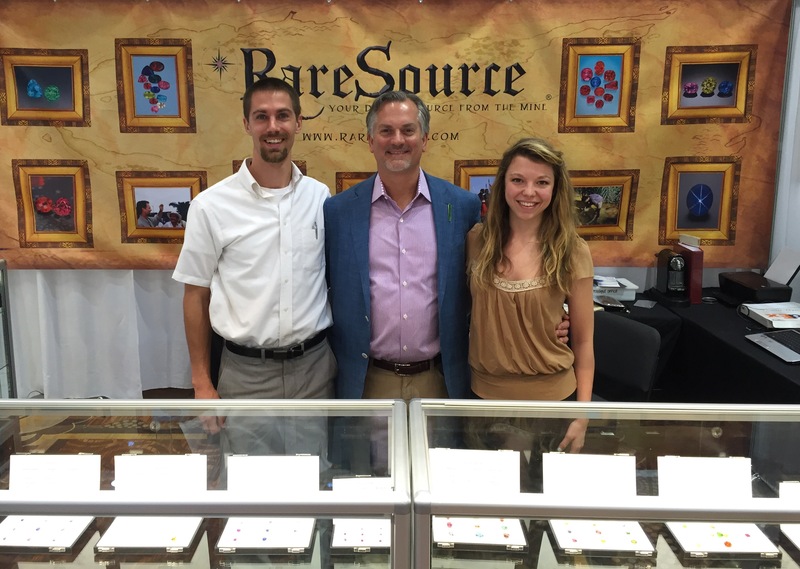 The team at RareSource would like to thank everyone who visited our booth and contributed to our successful show. As usual our booth was filled with a large assortment of untreated and special gems. Some of our favorites included a 20ct tsavorite garnet, a 11ct+ vivid red spinel from Tanzania and a 14ct rich green paraiba tourmaline. As we reflect on the show we are once again reminded how blessed we are to be able to work in such an incredibly diverse trade that is filled with so many friends. We look forward to seeing you at the next show. The team at RareSource would like to thank the American Gem Society Guild and the GIA Middle Tennessee Alumni Chapter for inviting Edward to give a presentation at the new approach school for jewelers in Franklin TN. 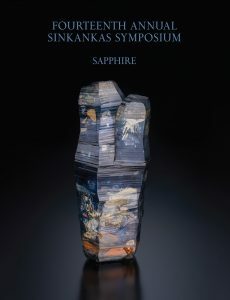 The presentation was titled Adventures in Gemstone Mining and featured a number of the locales that Edward travels to in order to find extraordinary gemstones. We were also introduced to the portable tools and instruments used by Edward on his travels. If you would like more information on the material covered during the evening please visit our articles page.